Great deals including free delivery from Carpet Tiles London, the UK's premier supplier of commercial and residential carpet tiles. or you can fill out our enquiry form by clicking on the following link. 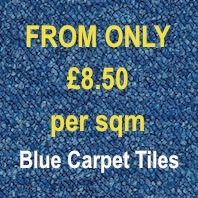 As a leading supplier we can provide massive discounts for large orders. 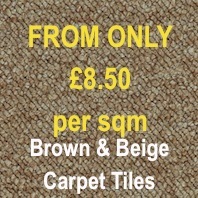 Choose your commercial and residential carpet tiles, from the ranges above now. They are a modular floor covering meaning individual tiles are put together to form as small or as big an area as required. Offers great flexibility in design i.e. different styles of colours installed in any pattern you desire. Fantastic flexibility in maintenance: Only individual carpet tiles need be removed or replaced when worn or damaged unlike traditional carpet. Quick in easy access to raised access floors or under floor services via trunking, due to them being tiles (small and specific areas can be removed unlike traditional carpet) and installed with a tackifier, meaning the glue never fully dries (always remains tacky). Much easier to replace in fully furnished offices. No underlay is required! Lower installation costs. They are suitable for most environments from offices and banks to TV Studios. 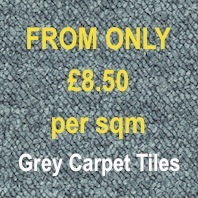 It's very easy to buy carpet tiles from us. All you have to do is the following. 1. Browse through our collection online. 2. Choose a range and colour that you like. 3. Phone us up on 01582 668413. 4. Confirm range, colour, quantity and price. 5. Place and pay for your order and confirm delivery address. 6. Receive your paid invoice and delivery date by email. 7. 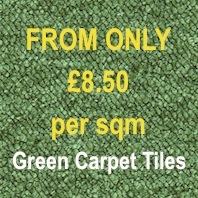 Receive delivery of your new carpet tiles.